I recently bought an inverted center I wasn't even aware it existed. 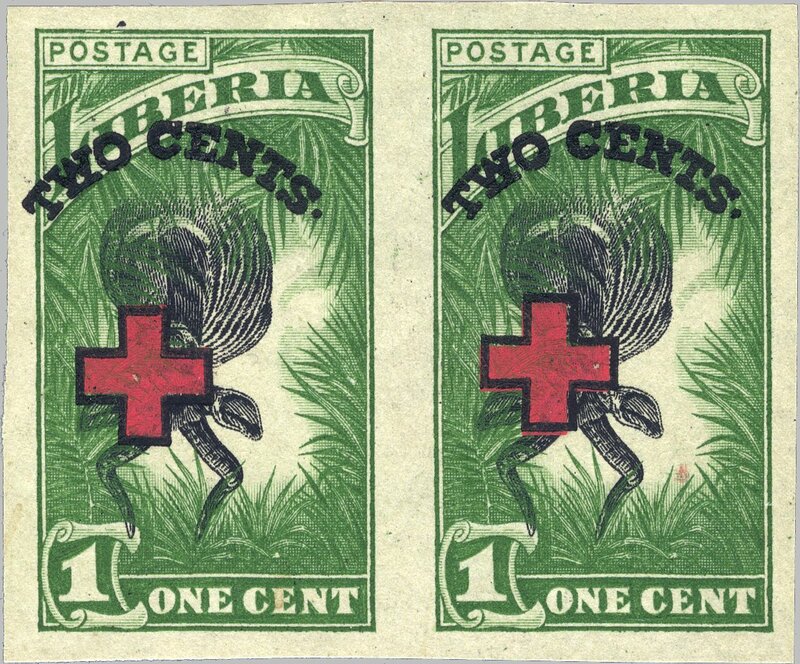 In 1918, Liberia issued a definitive set printed by Perkins Bacon. In addition, the same set was overprinted with a "Red Cross" to raise money for this organization. 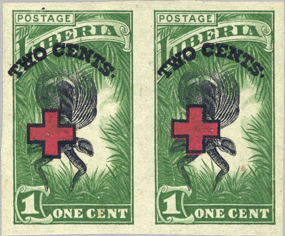 One remarkable thing about the basic stamp set is that there are no known inverted centers, as opposed to the earlier sets printed by Perkins Bacon for Liberia (1906 and 1909) where practically every stamp also exists as inverted center, although most of them were clearly produced on purpose. This one seems to be an honest error, and since all stamps seen so far show the same shift of the center it is likely that they all come from the same sheet (according to the seller). As I said, the inverted B3 came as a surprise to me but it is actually listed in the specialized literature on Liberia - I had merely overlooked it until now. I wonder, however, if it is listed in the specialized literature on inverted centers? If yes, are there any other inverted stamps listed for the Liberia 1918 set?